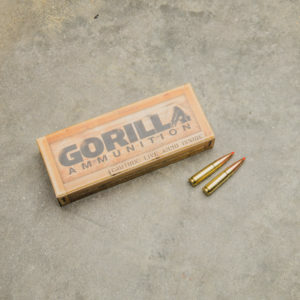 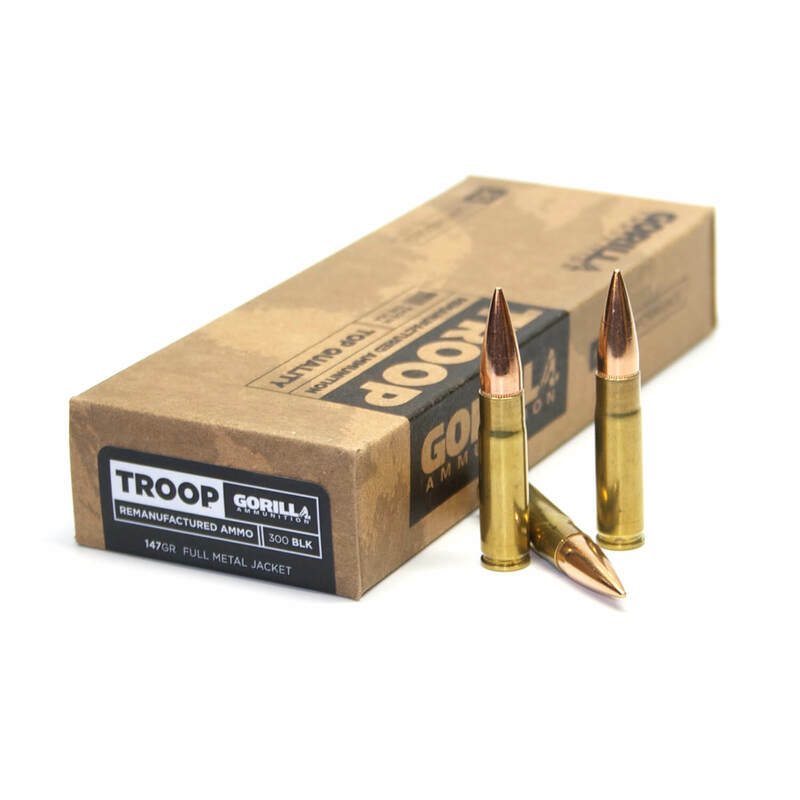 With a ton of interest in the medium caliber ammunition category from US Government and Law Enforcement, Gorilla Ammunition has developed, tested, and released a high quality and insanely accurate 260 Remington load. 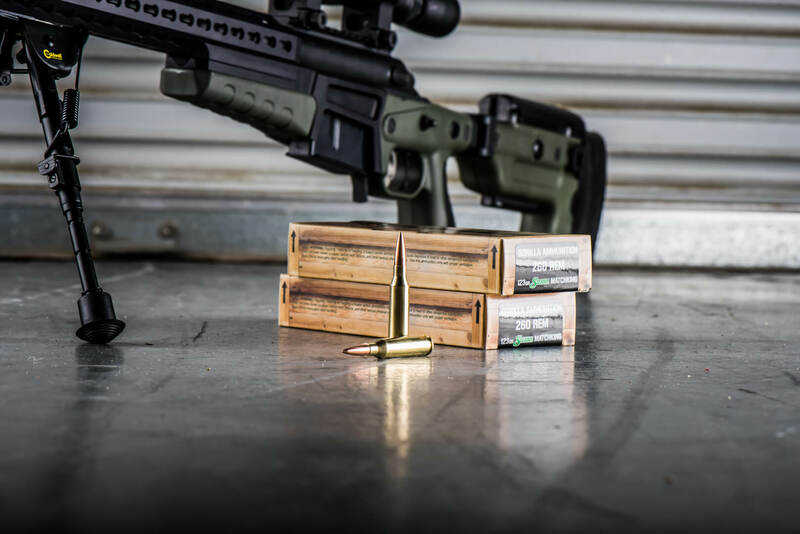 260 Remington is a flat shooting and highly efficient cartridge for long range engagements. 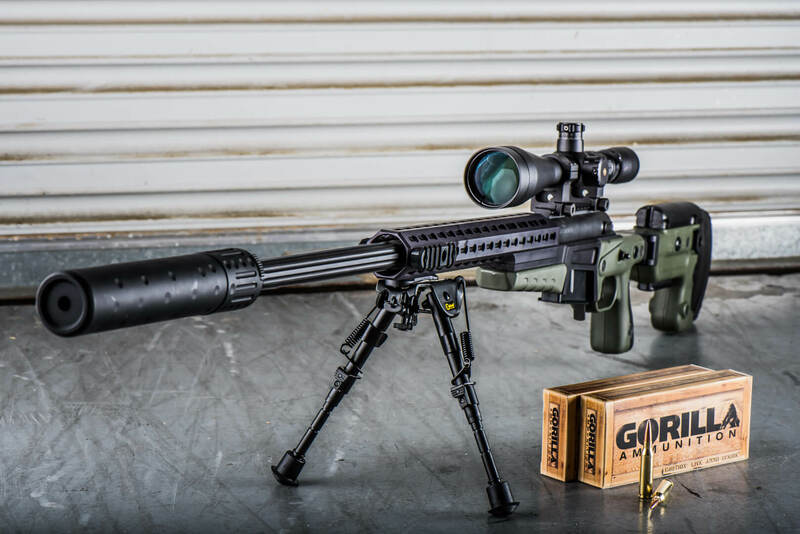 With a flatter trajectory than 308 Winchester the 260 Remington is a great choice for DMR competition shooters or any long range shooting discipline. 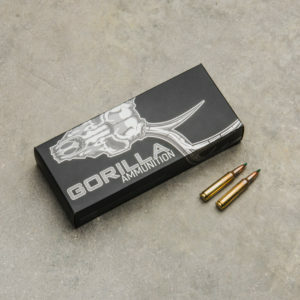 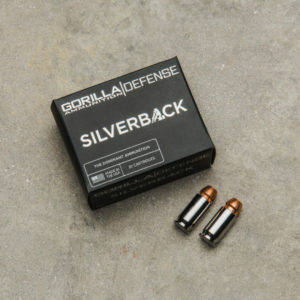 Gorilla Ammunition utilizes only the highest quality components to manufacture top quality match grade loads and this offering chambered in 260 Remington with the Sierra MatchKing© is no exception Factory new Match cases, match grade primers and top quality projectiles make this load a go to choice for competition or small game hunting. 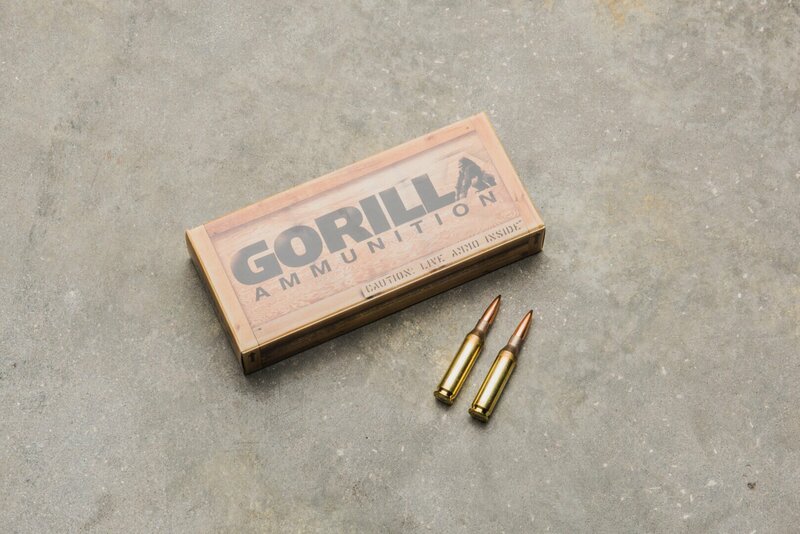 Component selection is only the start to our top quality ammunition. 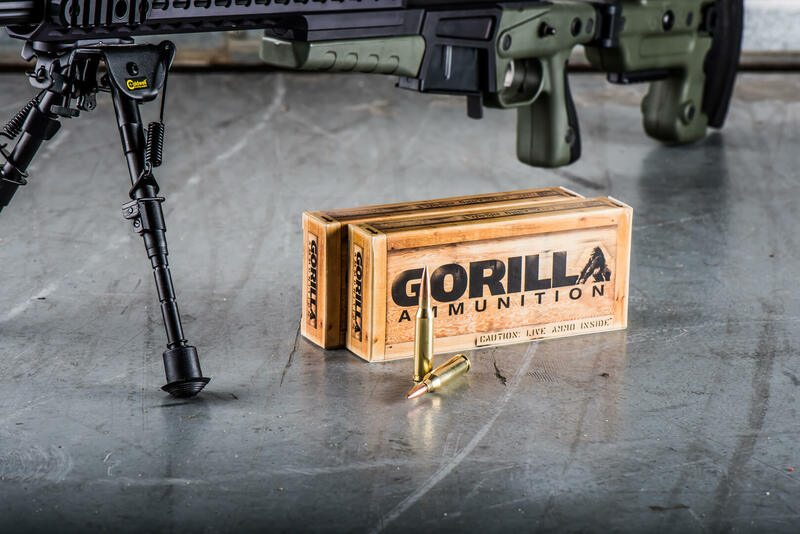 The Gorilla Ammunition manufacturing process ensures consistency by pairing proprietary high end linear loading equipment with state-of-the-art inspection equipment. 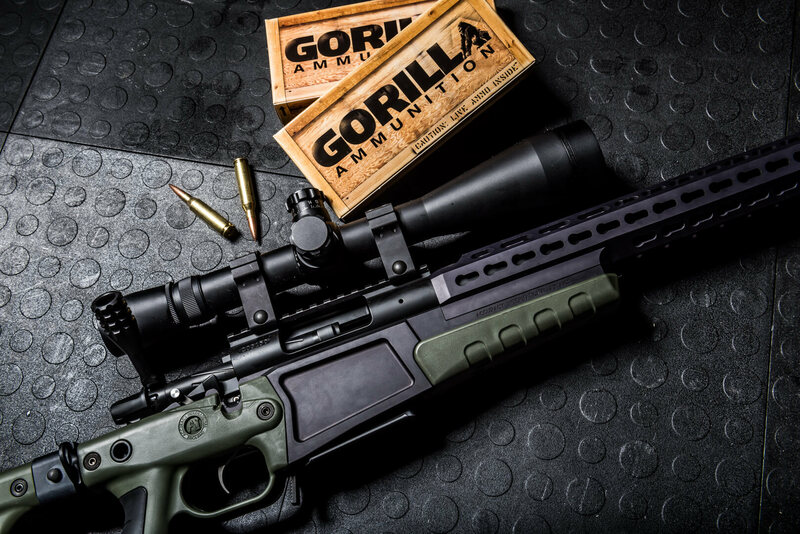 This inspection equipment utilizes lasers and high speed photography to ensure only ammunition that meets our rigorous specifications makes it into the box.